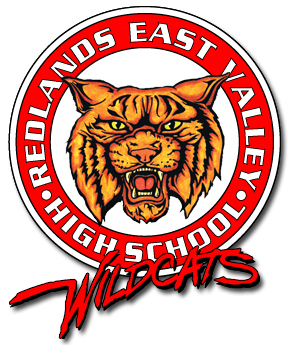 Redlands East Valley 2, Yucaipa 0 >> Jonathan Garcia and Alec Hooper each scored a goal for the Wildcats (21-2-1, 12-1) off an assist from Nick Perez. The Citrus Belt League victory over the Thunderbirds results in the fourth consecutive league championship for the Wildcats. 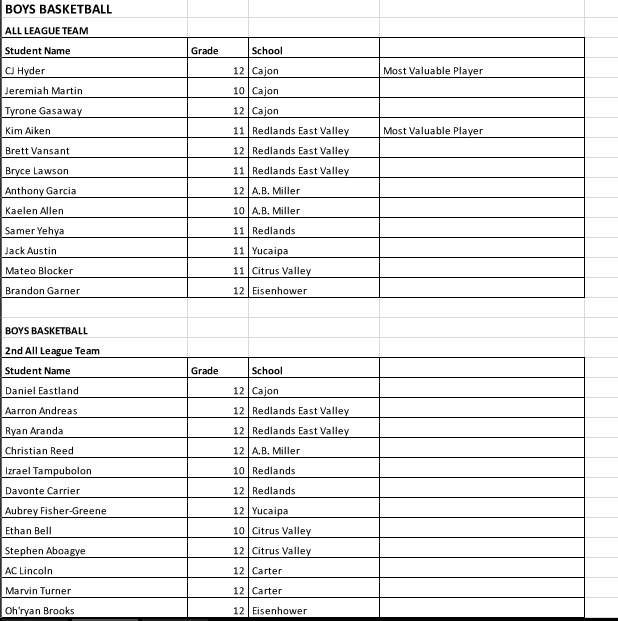 Redlands East Valley will play at 3:15 p.m. Wednesday against Citrus Valley, who is currently second in the league standings.